Why Use Real Estate Consultants to Sell? 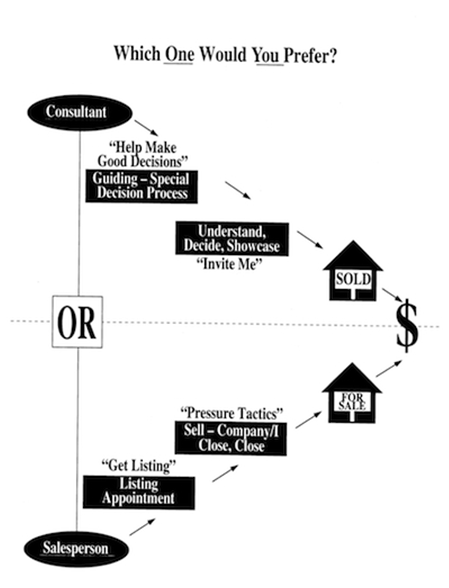 Real Estate Consultants are trained professionals. They know what properties are selling for. They know what the market demand is. So, when they arrive at what is considered fair market value for your home, they aren't just guessing. They know. You may not be reaching many qualified buyers, if your house is not properly marketed. This can be very costly in terms of lost time, effort and money. Real Estate Consultants have a wealth of prospective buyers. Real Estate Consultants will not show your home to buyers who are not financially qualified to meet your asking price. If you've ever tried to show your home yourself, you know what an inconvenience it can be when buyers stop by unexpectedly. With a Real Estate Consultant, prospects will be shown the house by appointment only. Real Estate Consultants serve as an objective, third party, so a buyer is inclined to listen to them, making a sale more likely. Real Estate Consultants can advise you as to the best possible method to handle the financial side of transactions. When it comes to negotiating, Real Estate Consultants are experts. They have had training and experience plus their third-party status helps them to act as go-between for you and the buyer to bring the transaction to a satisfying end. The amount of paperwork and all the legal issues which must be addressed can be overwhelming. Real Estate Consultants help you through it all. When a house is for sale 'by owner' most buyers expect a lower price, so you might not be saving as much as you think. Selecting a Real Estate Consultant who will represent you in the marketing and sale of your home may be one of the most important decisions of your life. This selection process is just as important as selecting any other professional such as your family doctor, dentist or attorney. That individual selected should be working for you, keeping at all times your best interest in mind. That person will be directly involved in advising and counselling you with regards to a large portion of your personal assets. First of all that person must have your confidence and trust, creating a fiduciary relationship, but also you should have specific criteria for choosing that special person. I suggest that you evaluate that person in all the following categories. Integrity, including honesty and sincerity. Knowledge of the local market. Compatibility; you should enjoy working with your consultant. Willingness to discuss brokerage investment and to cover all marketing expenses. Commitment; willingness to work long, hard and smart for YOU. 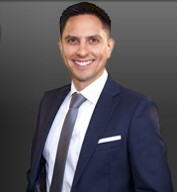 I know I can provide you professional assistance with any of your real estate needs and help you make GOOD DECISIONS. P.S. Perhaps the most common mistake home sellers make in the selection of a Real Estate Consultant is to allow agents to 'bid' on the listing. In other words, sellers have a tendency to hire the agent who presents them with the highest estimate value for their home. 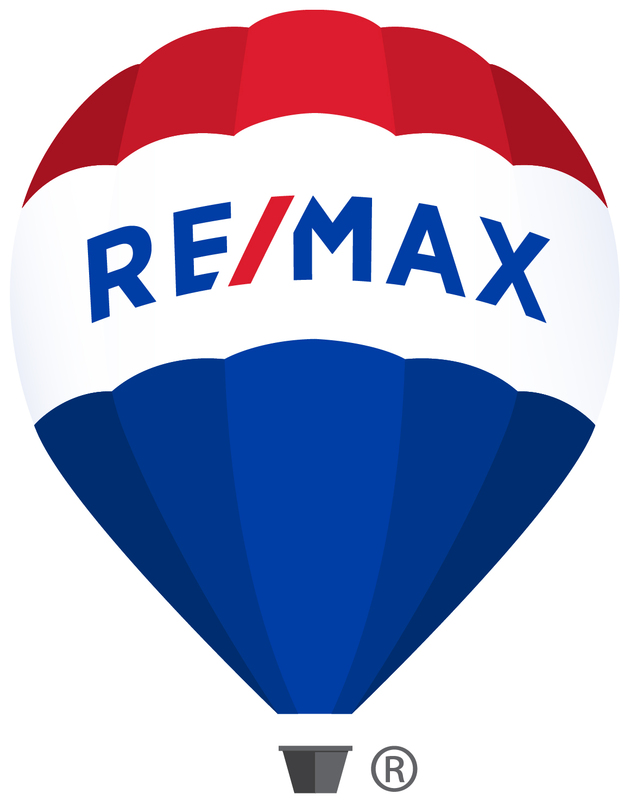 I strongly recommend that home seller choose their agent first, based on their integrity, skill, and the strengths of their marketing plan - NOT because he or she told you a PRICE you wanted to hear. Agents have no control over market conditions. The agent brings the market, the market brings the price! Since we haven't met, I'd like to give you a background about myself and the unique way I approach my business. Before I was involved with real estate I was an electronics engineer also at the same time employed by the Province. Doing both for a while is a lot of hard work but it causes you to work a lot smarter. I didn't mind it, I always strive for a challenge and I like to think big. I ended up moving on to make a choice between the Canadian Military and Real Estate, and for me that was tough. I either do something for my country, or I stay and continue to support my family. Well, I'm a simple man raised with old fashioned values so for me family comes first. And in order for me to provide security for my family it's Imperative that I Excel and Succeed at my Goals. So by creating a New Professional Standard way of doing business, Consultative based, we Raise the Bar. I utilize Knowledge, Drive and Integrity to conduct business; and treat others as I want to be treated. So it's important to be Honest and Upfront, and to never take advantage of others. So you see in order to get where I want to go, I must help my clients get where they want to go first. My Goal, is for my clients to be so extremely happy with the service that we provide, that they will gladly introduce us to their friends, family and neighbours. Enough about me, let's focus on you! Most real estate agents agree: spring is the busiest home buying season. By M...ay, most families have done their research, have visited open houses, and are ready to get serious about buying a home. When they do, they look at a variety of smaller but critical factors that can put your home at the top of their favorites list.